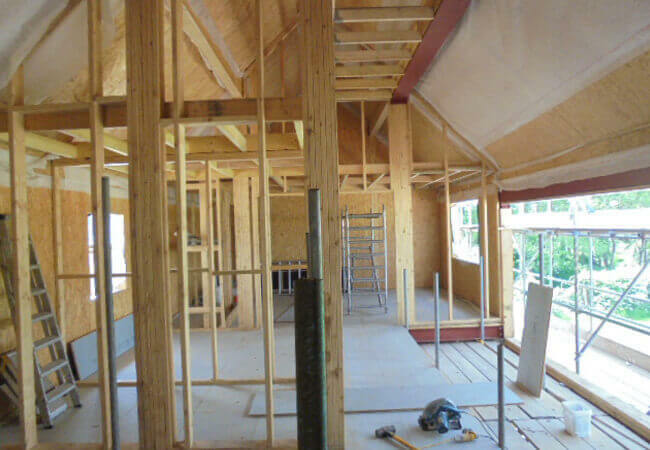 In the usual routes to funding and mortgage availability there are requirements for a completed project to have been independently assessed for structural integrity and accuracy of build. This is to assure a lender that the building is indeed the one that was part of the funding agreement, in the same method of build and using the expected levels of design robustness and quality of build that would ensure the building’s life will exceed the duration of any funding deal – and indeed for the generation building it. Independent structural assessment can be provided by several specialist organisations that we can steer a self-builder to. From our extensive list of successful completed buildings we already know the standards of workmanship and attention to design detail that is required so a partnership with Timber Innovations and a Warranty provider will always be a worthwhile team. 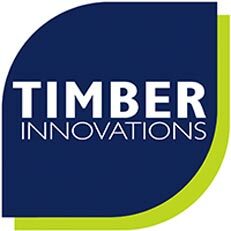 Timber Innovations can make the introductions for you to get this process under way.